All County DKI provides emergency services 24 hours a day, 7 days a week, 365 days a year. 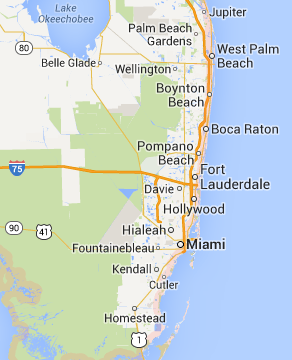 Our emergency service area includes: Fort Lauderdale, Boca Raton, Miami, Hollywood, West Palm Beach, Pompano Beach, Homestead, Coral Gables and surrounding areas. 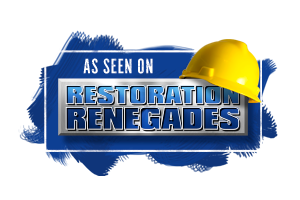 Our emergency services include water damage mitigation, fire and smoke damage, mold and biohazard remediation, board-up and tarping services, complete reconstruction, national catastrophe response and mitigation services, and much more. With more than 5,500 technicians nationwide, and the largest fleet of vehicles and equipment in the country, we will secure damaged property quickly and efficiently, helping to minimize secondary damage. All County DKI provides quick and efficient service for residential, commercial and industrial properties. Rapid response helps to prevent a bad situation from getting worse. If you are in need of emergency services, call All County DKI now at 888-616-6811.